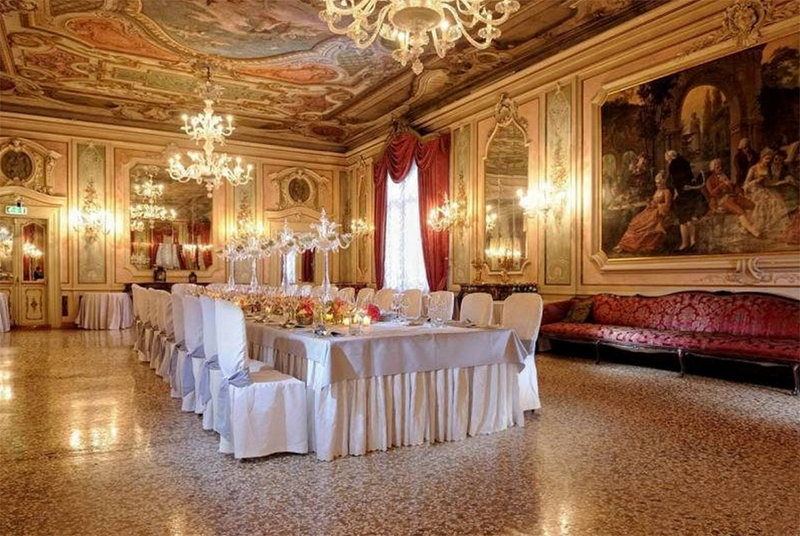 Elegant 5 star hotel on the Grand Canal. 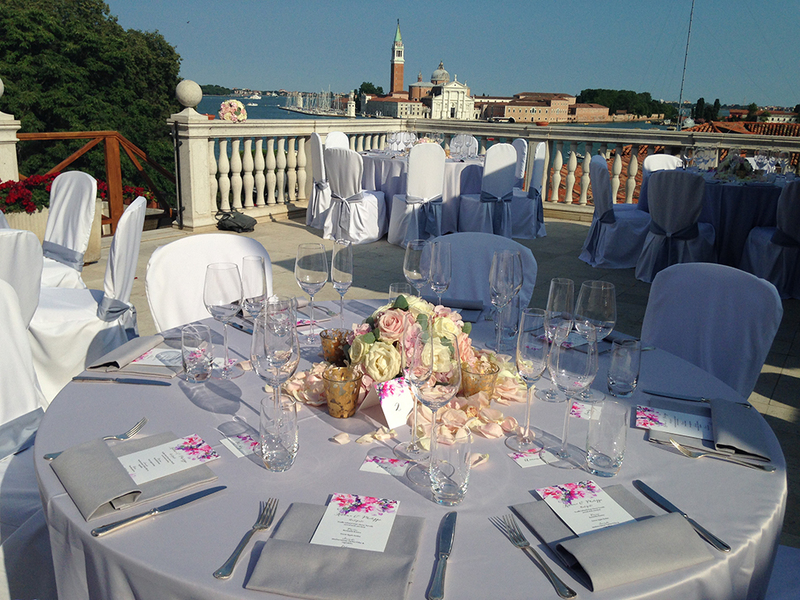 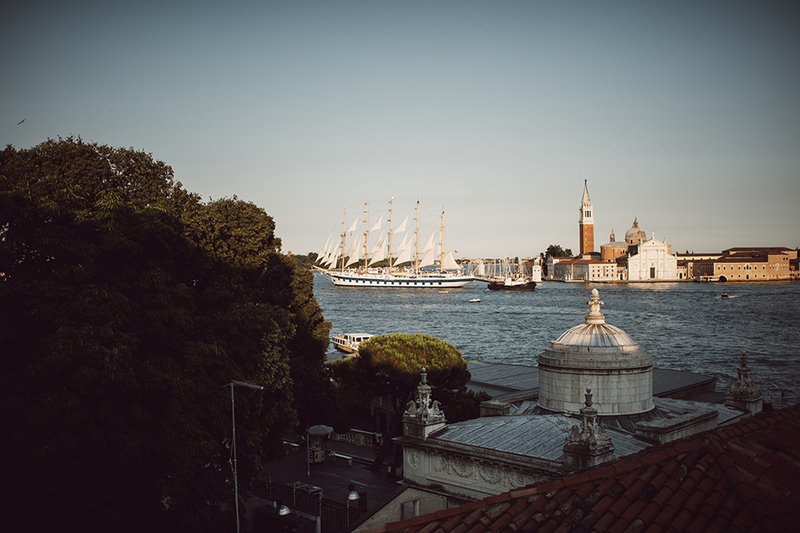 There is a stunning roof top terrace with views of the Bacino di San Marco and is available if you hire out the suite. 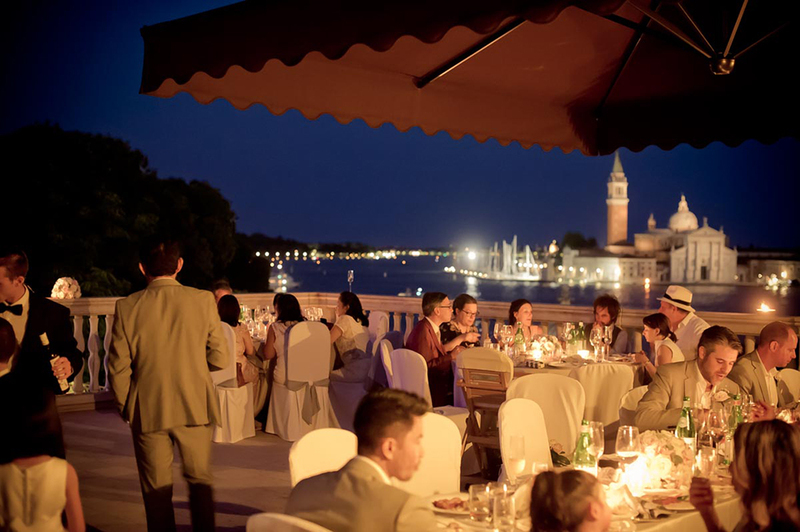 Guest Numbers: Up to 36 guests for a symbolic ceremony and 150 guests in the ballroom.